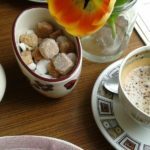 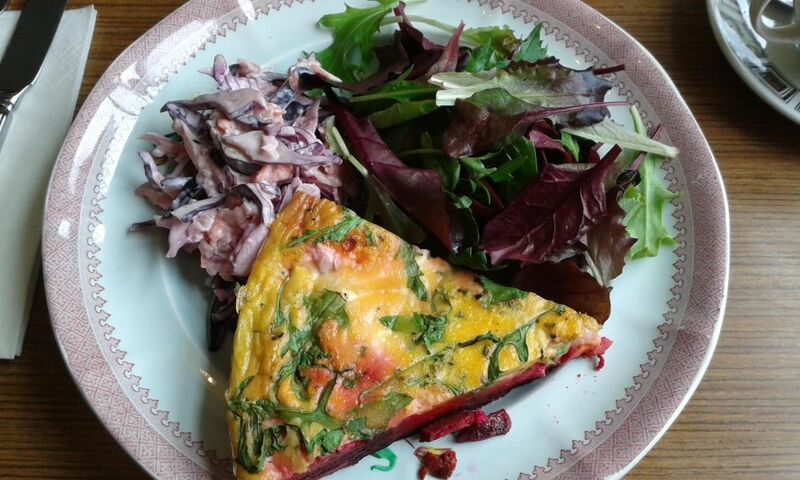 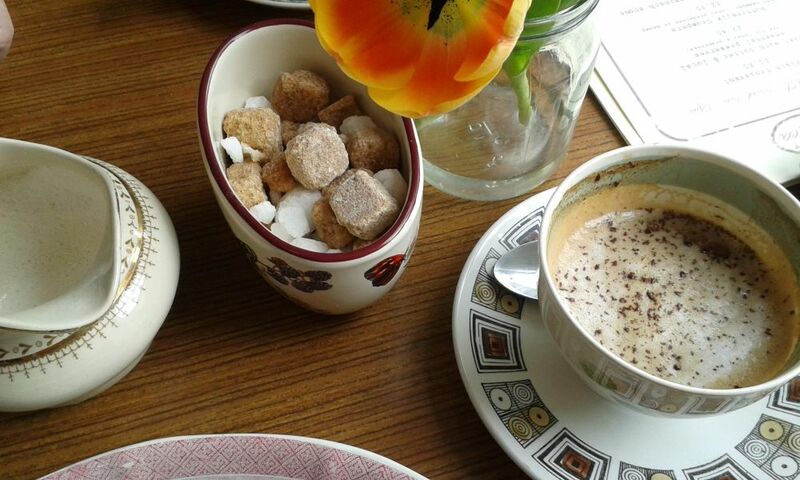 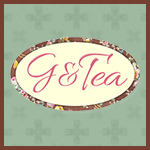 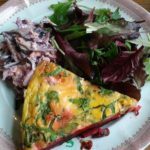 G & Tea is your local, independent, vintage tea room – run by friends, for friends. 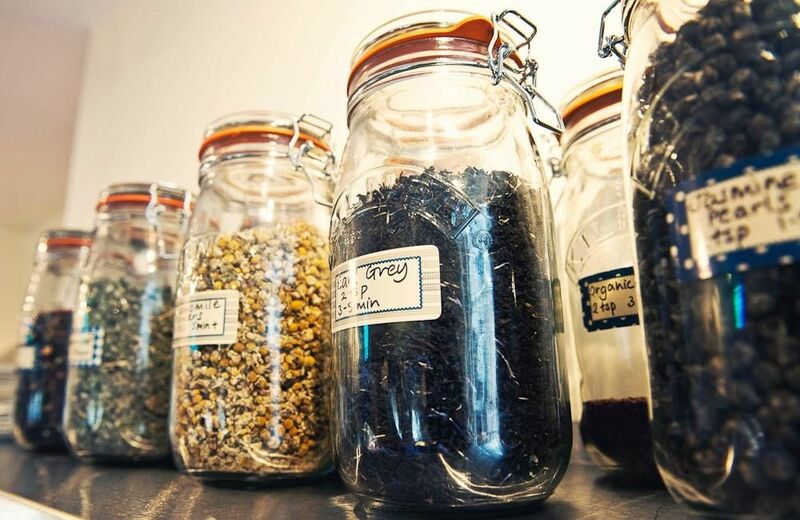 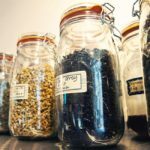 Visit our delightful spot, tucked away on Worcester’s historic Friar Street, and you’ll find a divine selection of 14 loose-leaf teas, a luscious lunch menu, amazing afternoon teas, heavenly homemade cakes and scones – and glorious gin teapot cocktails. 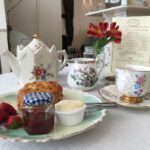 We also put on vintage tea parties and do’s for your special occasion, whether it’s a birthday party, baby shower – or just because you fancy a celebration!